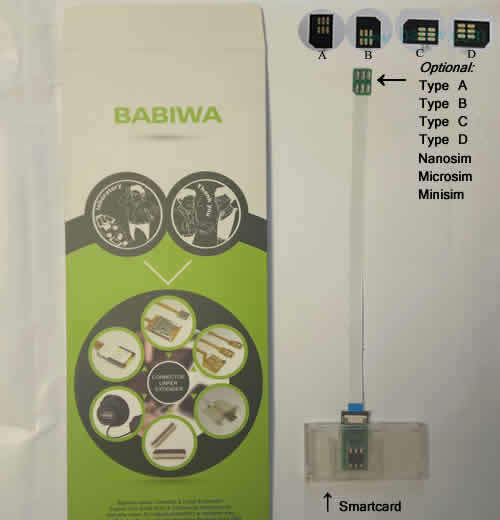 babiwa@ series Devices (simcard based) for Online Marketing & Bulk Advertising & Batch Message delivery .universally standarded Device for Online Marketing and Bulk Advertising as batch sms message delivery ,batch text message receiving,bulk call sms marketing,other bulk mobilephone advertising etc.International shipping. Gu Su Xin Chen Electronic Ltd has been the Durable Manufacturer and Wholesale Supplier of Universal and Customized Simcard and Memorycard Related Products (Parts, Replacements ,Accessories,Gadgets, Toys).The Genuine and Reliable Manufacturer and Supplier facing worldwide area since 2002 , Based on Honesty and Trustworthiness .We value Every Customer's order Experience and have been always doing our most to provide satisfactory product and customer service. 8 simcards extension device for Batch text message delivery and receiving.Switching simcards on the fly. Multi-language mobilephone provided. universally standarded Device for Online Marketing and Bulk Advertising as batch sms message delivery ,batch text message receiving,bulk call sms marketing,other bulk mobilephone advertising etc.International shipping. 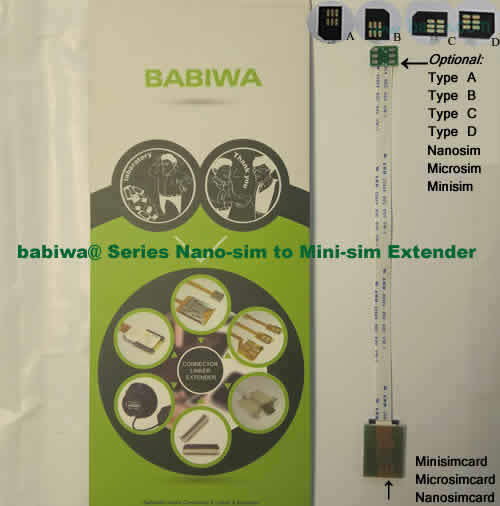 8 simcards extension device for mobilephone. universally standarded Device for Online Marketing and Bulk Advertising as batch sms message delivery ,batch text message receiving,bulk call sms marketing,other bulk mobilephone advertising etc.International shipping. 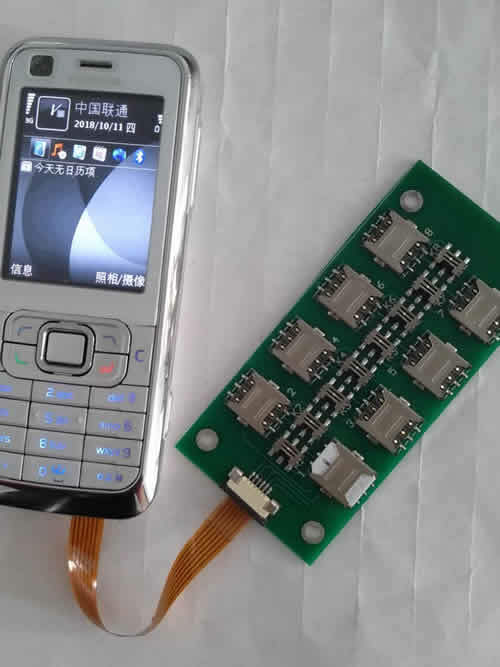 Smartcard extension cable for mobilephone. universally standarded Device for Online Marketing and Bulk Advertising as batch sms message delivery ,batch text message receiving,bulk call sms marketing,other bulk mobilephone advertising etc.International shipping. 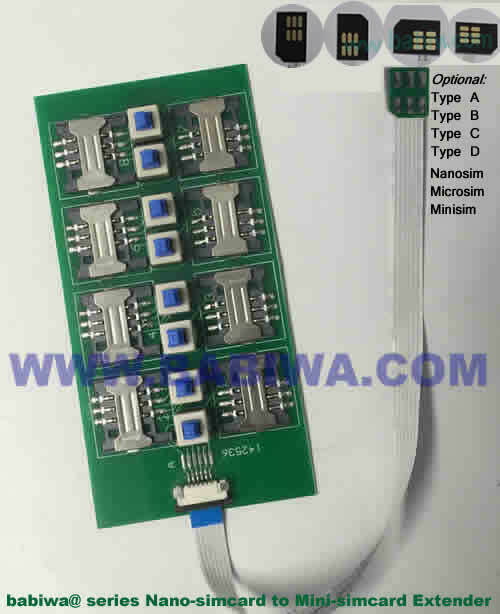 universal simcard(minisim,nanosim,microsim) extension cable for mobilephone. universally standarded Device for Online Marketing and Bulk Advertising as batch sms message delivery ,batch text message receiving,bulk call sms marketing,other bulk mobilephone advertising etc.International shipping.